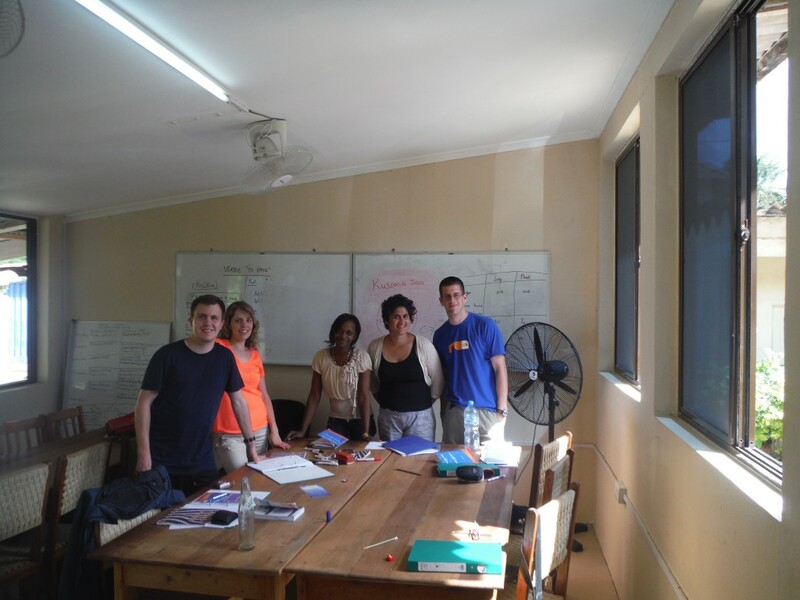 In this blog series Luke Wiseman, a Dalhousie Pharmacy student, is sharing his experience during the Tanzania Summer Program 2013 at PASADA in Dar es Salaam. Some of the clinical skills and knowledge that I gained during this elective included interprofessionalism, how to improve medication adherence, how culture and socio-economic factors can influence someone’s health and the care they receive, patient counseling, and knowledge on HIV/AIDS and opportunistic infections. I learned that the people are the experience; they help shape your thoughts and feelings about everything in this world. My personal learning objectives included gaining independence as a traveller, and expanding my understanding of the global world. It was a huge learning curve to learn the ropes as a global traveller. I quickly learned how to book air travel and reserve accommodations abroad. Reading, Internet searches, and talking to previous travellers in Africa were paramount to understanding practical information such as money, and health and safety issues. The guidance from the Global Health Office ensured that we were on track with immunizations and Visas, and that we were not completing this medical experience in isolation, a great example of collaboration. My personal global world was previously limited to the North American East Coast, readings, discussions, and adventures with relatives and friends. 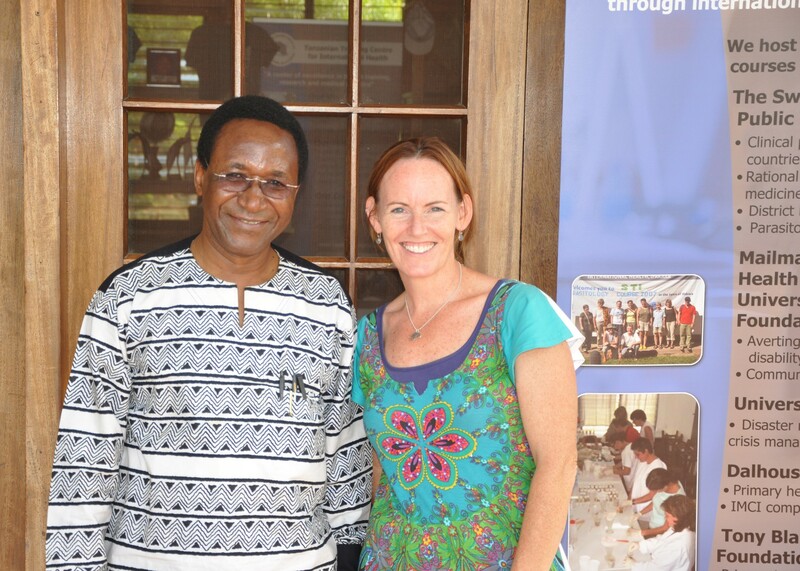 My world was small, but soon opened wide through participating in the Tanzania 2013 program. Not only did I travel extensively throughout Tanzania, I also traveled to Zanzibar, Johannesburg, and Cape Town. My adventures included climbing Mount Kilimanjaro, going on a safari, visiting the Apartheid Museum in Africa and going Great White Shark diving. However, I must say that the highlight of my journey, including the numerous experiences at PASADA, was the people that I met. The people of Africa made the most profound impression on me – as evenings and weekends in Dar es Salaam allowed for personal interactions, helping me gain a greater understanding of their life situations. I learned that the people are the experience; they help shape your thoughts and feelings about everything in this world. The biggest challenge that I faced during my elective was communicating with the patients. 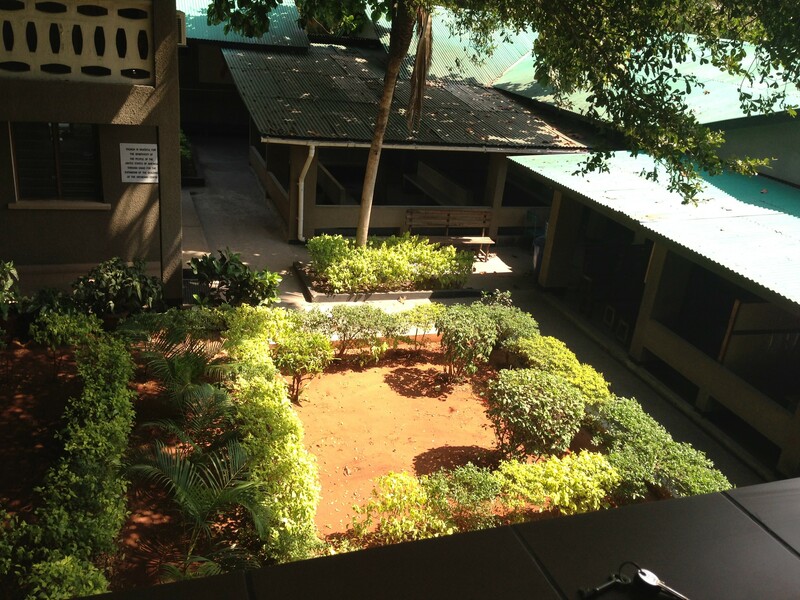 I could only speak a limited amount of Swahili and had to depend a lot on non-verbal communication. Despite this challenge everyone at PASADA was very understanding and willing to help bridge any gaps. I appreciated working in the various clinics, such as PMTCT, TB, ARV, lab, and pediatric, with my limited language skills. It gave me the opportunity to counsel patients of all ages using non-verbal cues. When I think about how this experience has impacted my educational/career path I have a sense of both comfort and determination; comfort in knowing that I have chosen to work in the health community, and determination to reach forward and become a physician. Please click on Post 1 to read the previous post in this blog series. For more information on this Summer Program please visit our Tanzania webpage. 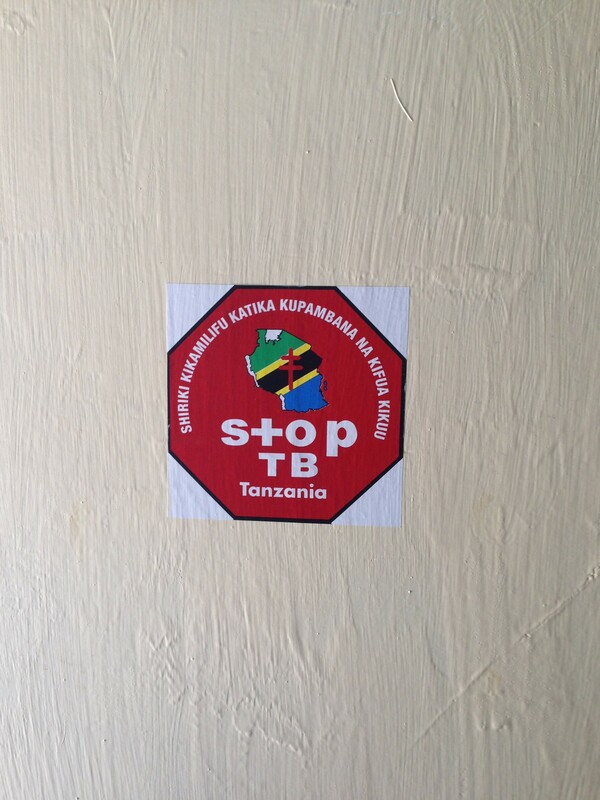 Upon entering the Tanzania Summer Program 2013 my understanding of global health was idealistic, not realizing the strife and hardships people often go through to not only obtain health care, but to cope in their own communities. I was unaware of the stigma attached to AIDS, and how debilitating it can be. In a country where AIDS is so prevalent, it is hard to imagine students being ostracized by their teachers, and adults shunned in their own communities. I saw firsthand how cultures and beliefs could affect patient outcomes. 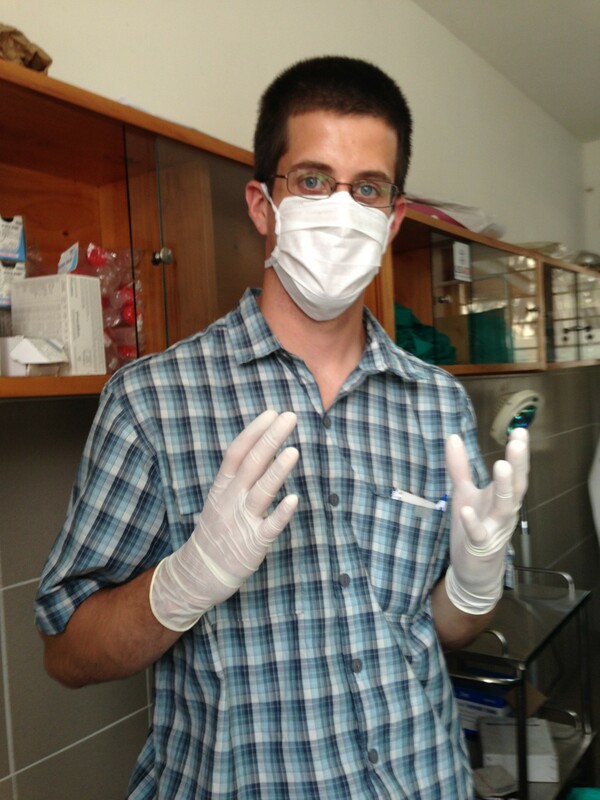 In this 2 part blog series Dalhousie Pharmacy student, Luke Wiseman, offers insight into and images of his experiences. My passion to work in health care culminated when I was selected to participate in the Tanzania Summer Program 2013. I knew from the beginning that this would be an amazing opportunity, and that one of my initial challenges would be my lack of travel outside of North America. One of my professional learning objectives encompassed learning about the cultures and traditions of Tanzanian life. I reached this objective through various means. I conversed with previous participants in the program, which helped me gain knowledge about what to pack; suggested accommodations were discussed, as well as thoughts on the overall experience. These communications lowered my level of anxiety and increased my excitement about the adventure ahead. Swahili language lessons encouraged me to speak directly with the people of Tanzania, and gain a deeper insight into their way of life. The Global Health Office has partnered with host organization; Pastoral Activities and Services for people with AIDS Dar es Salaam Archdiocese (PASADA) which is a social services agency that strives to reach those living with HIV and provide them with holistic car and support services. Although sponsored by the Roman Catholic Church, the services offered by PASADA are available to all individuals without discrimination and are completely free of charge. PASADA also provides educational programming within the community to help reduce the stigma and discrimination related to HIV. I also wanted to experience first-hand the importance of effective collaborative practices in a clinic with limited resources, and how culture and living conditions can affect a person’s health and the care they require. I saw children not take their medications because other children in the community would make fun of them, I watched a man cry because he didn’t want to attend a clinic in his hometown for fear of reprisals, and provided care to patients who are bedridden in the later stages of HIV/AIDS. How quickly I became humble, and strived to reassure each patient with non-verbal communication. 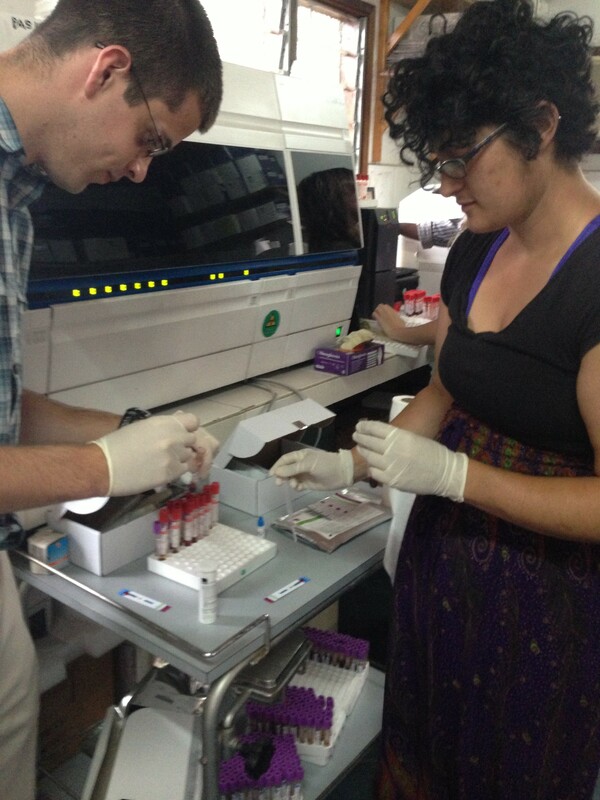 Each and every day was full of examples of health professionals working together to improve the quality of life for people in Tanzania living with HIV/AIDS. The nurses, doctors, pharmacists, counselors, and lab technicians were always willing to help each other and work in a collaborative way to maximize the patient’s care. 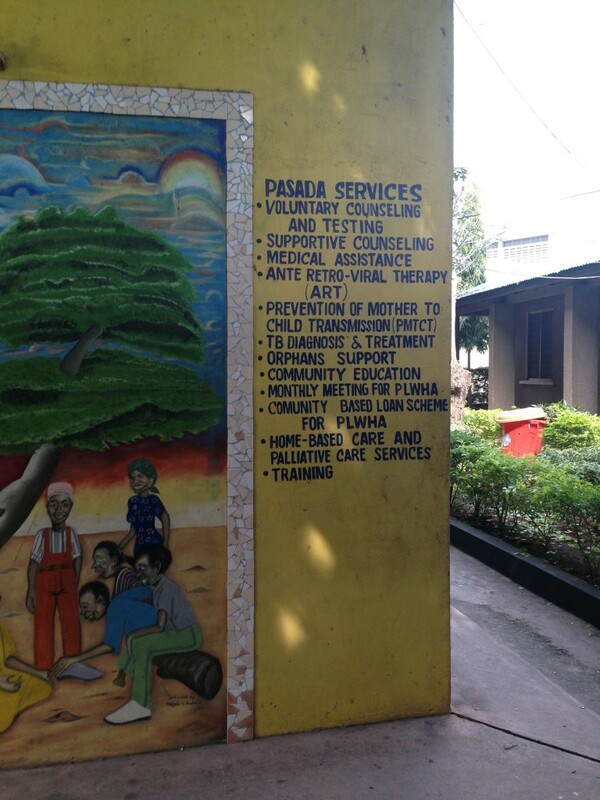 The clinic was very busy and overwhelming on most days, but by working as a team and reaching out to other practitioners with various skills, PASADA was able to provide the highest level of care possible. Drug shortages, high patient load, and medication adherence were only a few of the challenges that the team had to face. 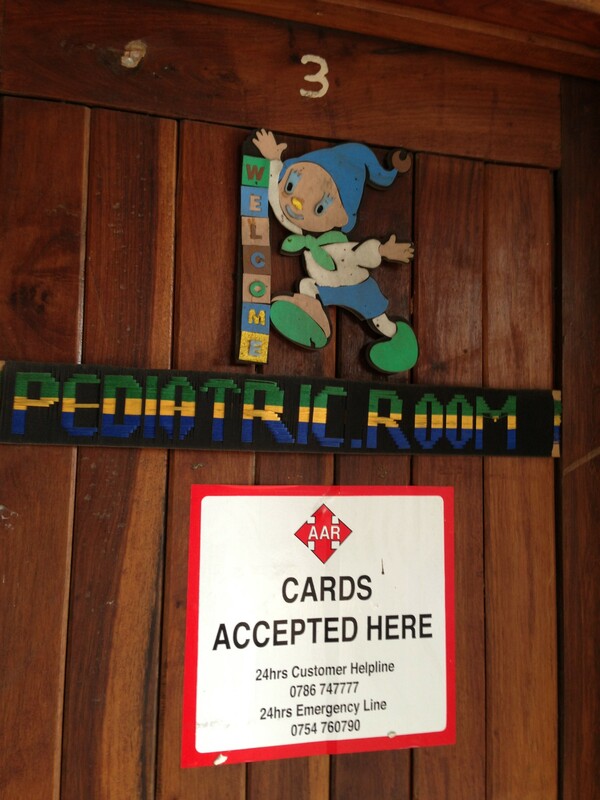 I was fortunate enough to spend some of my time at PASADA working in the pediatric clinic. The importance of “digging deeper” about other factors that are going on in the patient’s life was stressed to me by the team there. If a child was not taking their medication or was clearly malnourished it was the pediatric team’s responsibility to find out why, which usually involved in-depth conversations with the patient and parent(s) followed up by a home visit. When I reflect on the opportunities that presented themselves at all the PASADA clinics I am encouraged to make a difference in people’s lives. Please click on Post 2 to read the next post in this blog series. To learn more about this Summer Programs please visit our Tanzania webpage.